Ancient Foods is a new brand that finds true artisans who produce healthy and delicious foods in ancient ways. 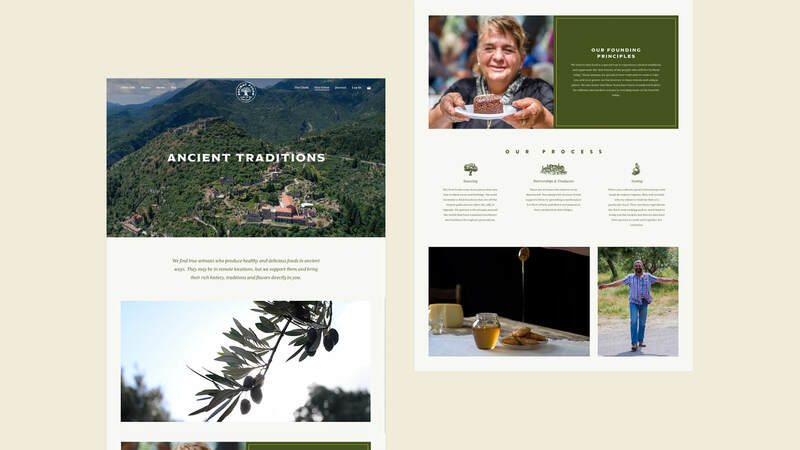 Barrel worked with Ancient Foods to help launch their new e-commerce website, which features olive oils, honey, herbs, and tea from Greece as the initial line-up of products. The Ancient Foods team provided beautiful video footage and images from their trips to Greece, which we used to tell the story of the artisans and the heritage of the products. 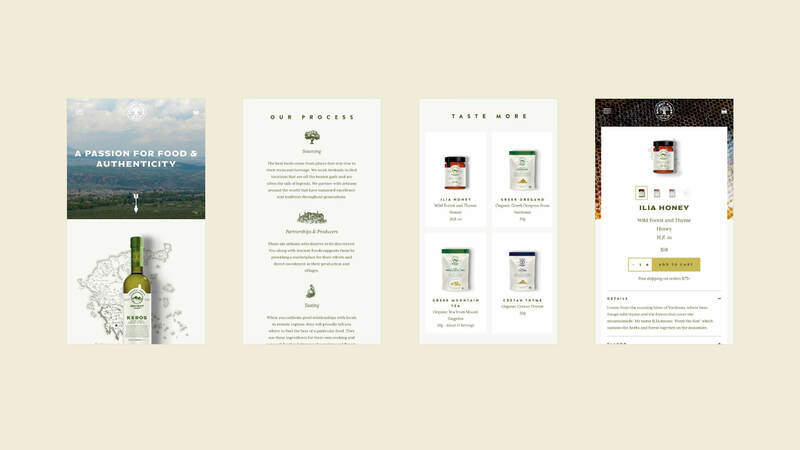 The website, built on Shopify, will continue to expand as the Ancient Foods team sources new products from all over the world, focusing on quality, tradition, and the stories of the people behind the food. Check out the site at ancientfoods.com.